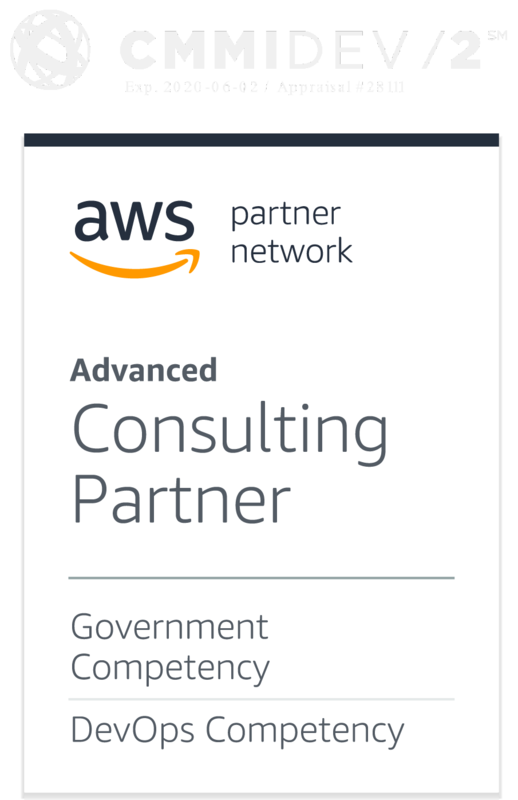 Falls Church, VA, August 17, 2018 – CTAC announced today that they have been awarded a $3.6M BPA for Amazon Web Services (AWS) Cloud Infrastructure Services to support the U.S. Air Force Special Operations Command (AFSOC). “We are very excited to help the AFSOC increase secure information sharing and collaboration, enhance mission effectiveness, and decrease server costs by utilizing AWS cloud services”, said Aaron Stowell, Vice President and Chief Technology Officer for CTAC. Headquartered at Hurlburt Field, Florida, AFSOC is the special operations component of the United States Air Force. AFSOC provides all Air Force Special Operations Forces (SOF) for worldwide deployment and assignment to regional unified combatant commands. “This award expands our existing DoD portfolio and provides us with a new customer in the U.S. Air Force where cloud solutions have been rapidly increasing” said Anthony Custardo, Director of Business Development. CTAC, an award­-winning, privately-owned small business has been providing web development, content management, and creative and business process solutions to government and private sector clients since 1993 and HHS since 1999.